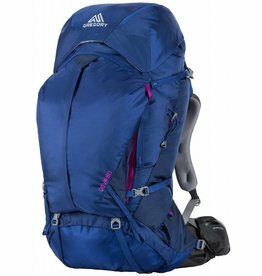 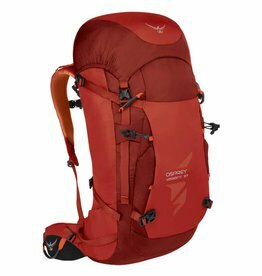 The Gregory Deva 60’s slim profile and adaptive, women’s-specific Suspension makes it the choice's backpack for gear-intensive overnights in the high alpine or longer stays with a minimalist philosophy. 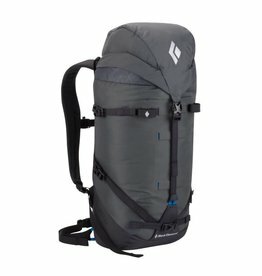 Quite possibly the perfect modern daypack, the Gregory Jade 33 Pack stashes your gear and remains comfortable in all temperatures and conditions. 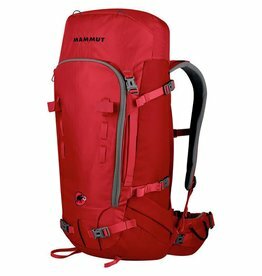 The Mission 35 backpack is a super durable backpack that you will love to take with you ice climbing. 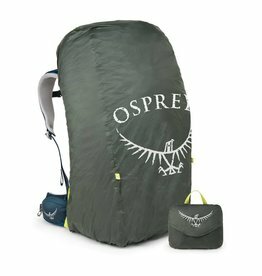 It will keep your gear secure and your back and shoulders comfortable.